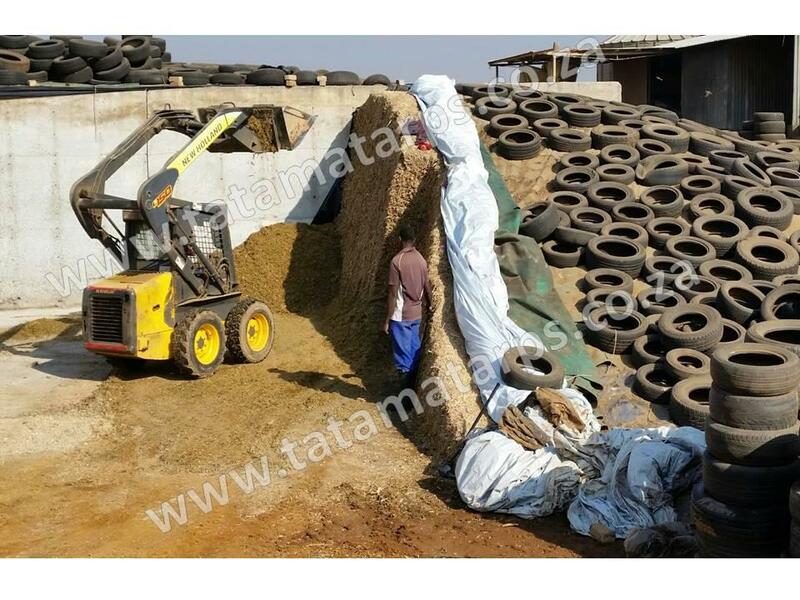 Silage Covers/ Kuilvoer Seile - Manufactured from 500g nylon reinforced PVC, white one side and black on the other. 25m x 12.2m other sizes made on request. We supply products and services all across South Africa, Neighbouring States and the Greater SADC Trade Region.